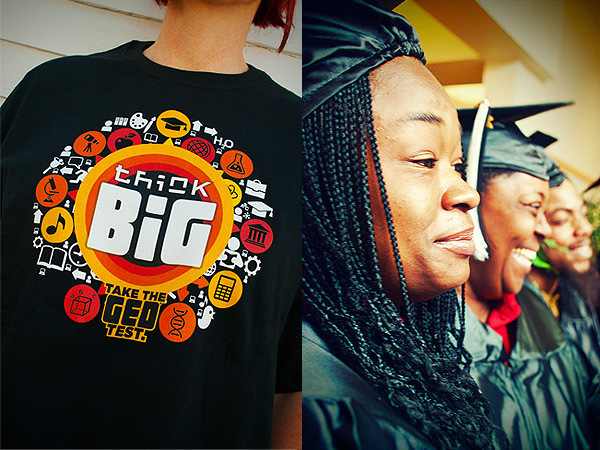 Think Big, Get Your GED. We were asked by the St. Paul Public Schools Hubbs Center to create a campaign to encourage students to advance their education and complete their GED. 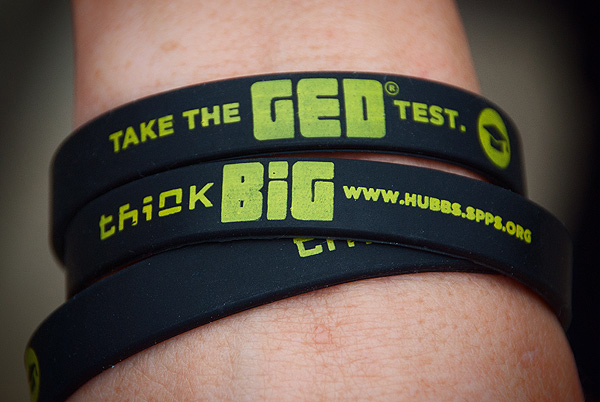 Our “Think Big” campaign included posters, mailers, wristbrands, t-shirts, and social media applications.